Electric cooperatives (ECs) across the country have reported an increase of 7 percent energy sales in 2018. The National Electrification Administration (NEA) said electricity sales of ECs reached 21,421,471 megawatt hours (MWh) last year, compared with 19,950,097 MWh in 2017. According to the NEA Information Technology and Communication Services Department (ITCSD), this was due to an 8 percent increase in consumption in Luzon and Visayas, and 6 percent in Mindanao. Data showed Visayas registered an average increase of 22 percent in revenues, followed by Luzon and Mindanao at 17 percent. This follows an increase in operating revenues of the ECs in 2018 by P32.518 billion or 18 percent to P211.404 billion from the previous year’s P178.886 billion. According to Engr. Roderick Padua, Manager of ITCSD, data showed Visayas registered an average increase of 22 percent in revenues, followed by Luzon and Mindanao at 17 percent. 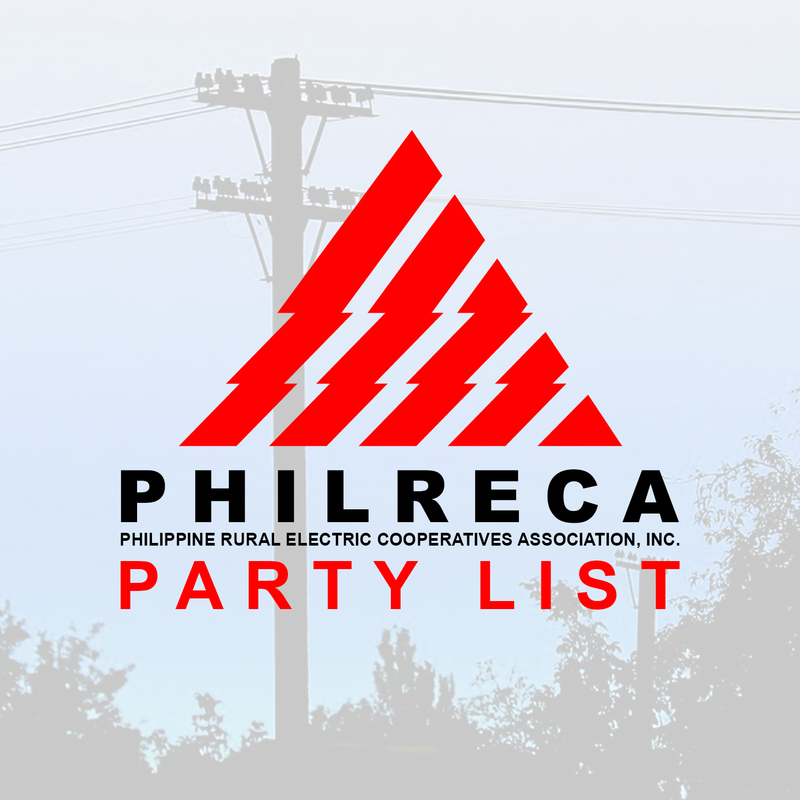 The top five ECs with the highest operating revenues were the Central Negros Electric Cooperative, Inc. (CENECO), South Cotabato II Electric Cooperative, Inc. (SOCOTECO II), Batangas II Electric Cooperative, Inc. (BATELEC II), Zamboanga City Electric Cooperative, Inc. (ZAMCELCO) and Peninsula Electric Cooperative, Inc. (PENELCO). 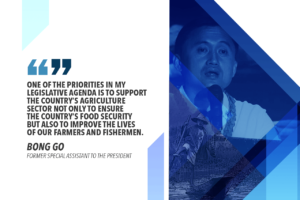 This translated into savings of 2,611 GWh or P25.8 billion. Meanwhile, the ECs’ overall system loss declined by 0.27 percent from 11.11 percent in 2017 to 10.84 percent in 2018. 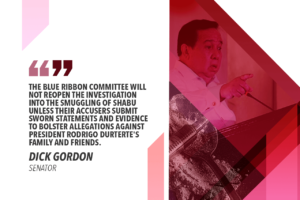 This translated into savings of 2,611 GWh or P25.8 billion. 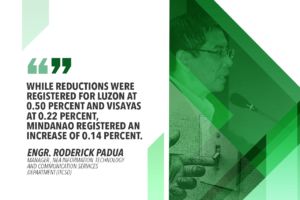 “While reductions were registered for Luzon at 0.50 percent and Visayas at 0.22 percent, Mindanao registered an increase of 0.14 percent,” Padua said in his report. Single-digit system loss was registered in Cordillera Administrative Region, Regions III, VI, VII, VIII, X, XII and CARAGA.